To win an election, you need to get the most number of votes. This means not just mobilising your following, but converting the undecided. The trouble with Leni Robredo being "leader" of the Philippine Opposition is that her followers are beholden to a cult of personality and not any sort of coherent set of ideas or ideology Robredo represents. 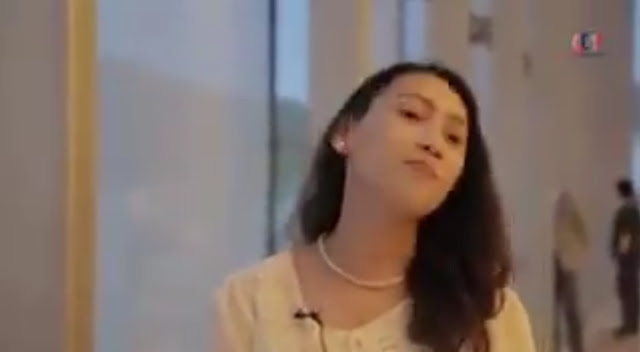 Personality loyalties are hard to break in the Philippines. This reality is in plain sight in the way even the most criminal of oligarchs continue to win elections term in and term out. 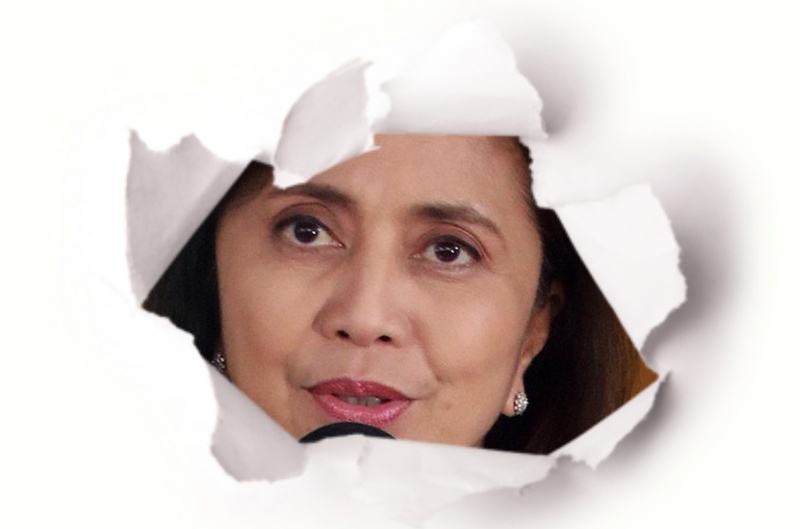 As such, while Robredo has endeared herself to a small clique of diehard Yellowtards, she has come across as a joke to the broader swathe of Filipinos looking for real change and real reform. 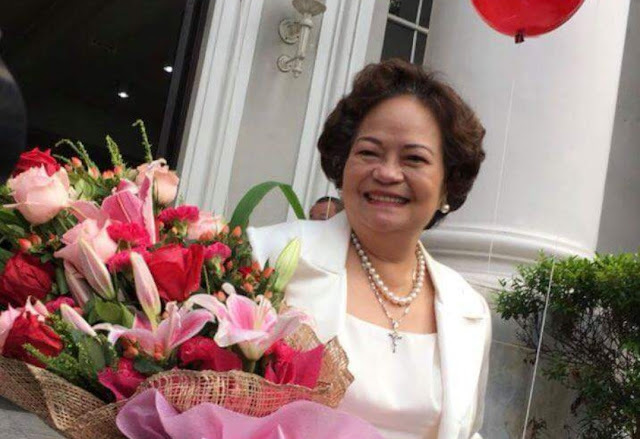 The leader the Opposition needs is someone who could rally Filipinos around a compelling vision and not just rally a small choir around an obsolete ideological relic. Leni Robredo is not that person. 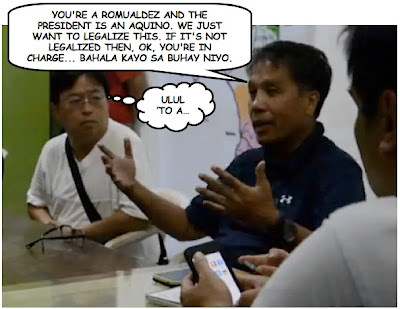 No matter how much the Yellowtards try to come across as no longer being "Dilawans", Robredo will continue to be the face of that discredited political brand.